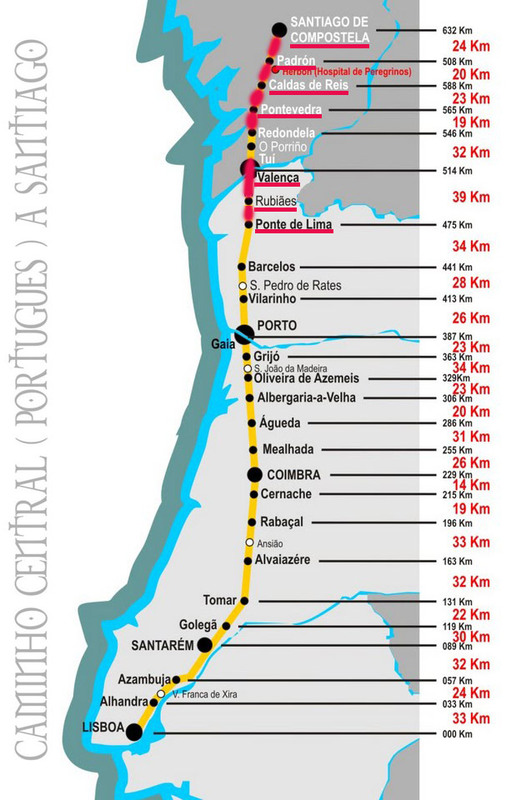 The route I walked on the Camino Portugués Central is highlighted in red and the cities I stayed in are underlined on the map below. Below is the list of my Camino stages with the length of each as per my tracking app (AllTrails App) and the Brierley guidebook respectively. This is just to show that the number of kilometers you actually cover may differ from what guidebooks tell you! As much as I would have loved to walk the Camino from Porto, like most people I met, I only had one week to get to Santiago. Pilgrims with limited time usually start in Tui, on the Spanish side of the border, which qualifies for the 100 km minimum one needs to cover to get a Compostela certificate. However, after talking with some Bay Area pilgrims who walked the Camino from Lisbon, I decided to start in Ponte de Lima so that I could walk two days in Portugal before crossing the border. I’m really glad I made that decision because it was a beautiful place to start! I gave myself the flexibility to skip a stage if I needed to, and I played this ace card on the third day, when a rain storm hit in Valença. I heard that the walk leaving Tui has little to be desired, as with any big city on the Camino. I also saw warnings posted in albergues about route detours around O Porriño. I didn’t want to navigate through this mayhem in the rain so I looked for an alternative way to go farther north along the route. I caught a train from Valença to Redondela and picked up the route from there. Skipping this stage also allowed me to arrive in Santiago on Friday, in time for the pilgrim mass at the cathedral. I had some beautiful walks, met wonderful people, and thoroughly enjoyed the experience. The only downside of the Camino was that it was over too fast! But that’s okay because, like most pilgrims, I plan to return again. Before my Camino, I had the opportunity to take a tour of Portugal with my mom, so we saw a lot of the beautiful country before we parted ways in Lisbon. See Pre-Camino Tour of Portugal. 10 of us are walking from Porto in November so looking forward to seeing your photos. Thanks Alice. You should have a great time on the Camino Portugues. Buen Camino! I just found your blog and am enjoying all your great writing! I’m doing a little research, have wanted to do the Camino for a long time and met a new friend that was raving about the Portuguese Way. then I was thinking that well, it’s the 100th anniversary of Fatima and I’ll be so close! I’m flying in from Chicago so the ticket prices are similar. Am I being too ambitious? Be ambitious. It’s a great opportunity. I went to Fatima last year before my Camino. 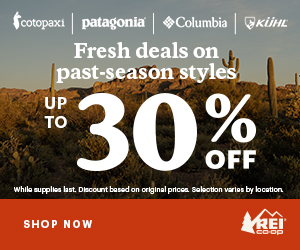 And you can’t go wrong with Portugal, or walking a Camino. Did you have a specific concern? Let go and let God. Bom Caminho! I hope you are enjoying yourself. Hey Laurie! Thanks for all this useful information 🙂 I live in Sebastopol, Ca (we are practically neighbors!) 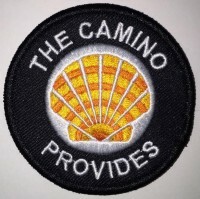 and plan to solo-walk the Camino during the month of Aug. From what I can tell, a lot of other people will be walking the Camino during August as well and finding a bed on the Camino Frances could be a challenge…so I am investigating the Camino Portuguese route instead. I do want to socialize a bit, but prefer a quieter experience, I think…but, truth be told, I don’t really know because I have never done this before! Any suggestions?!? Laurie, thank you very much for your response! I have looked at the links you sent and will try to make it to the hike this Saturday. Just want to express my appreciation for all of the helpful and interesting information you provide. Thank you so very much!! Having done part of the Frances route last year we are keen to return and as work dictates we can only take 2 weeks at a time, we are planning to walk the Portuguese route from Porto this year. What time of year did you walk the Portugese route and was it a good decision weather wise? We went early October last year and temps were just about right, as we didn’t want it too hot. I walked in late May and it was nice weather, not too hot, not too cold. There were a few days of rain and torrential storm when I arrived in Santiago, but that is typical of Galicia. The city has a way of clearing up fast and sun was shining after my siesta in a bunk bed! I was searching for something and bumped into your blog. Wow! I love your commentary and photos. This is exactly what I was looking for. Things to eat, drink, look at, places to stay… such a great blog on the lifestyle of the Camino. Thank you.